« India Song » arises out of an imaginary place populated by imaginary characters interlinked by function. The French Embassy set-up is unlikely but plausible and the characters who emerge are real, especially the two main characters : Anne-Marie Stretter and Michael Richardson. Here the events arise out of places emptied by death. Dialogue and music are rigorously preserved. 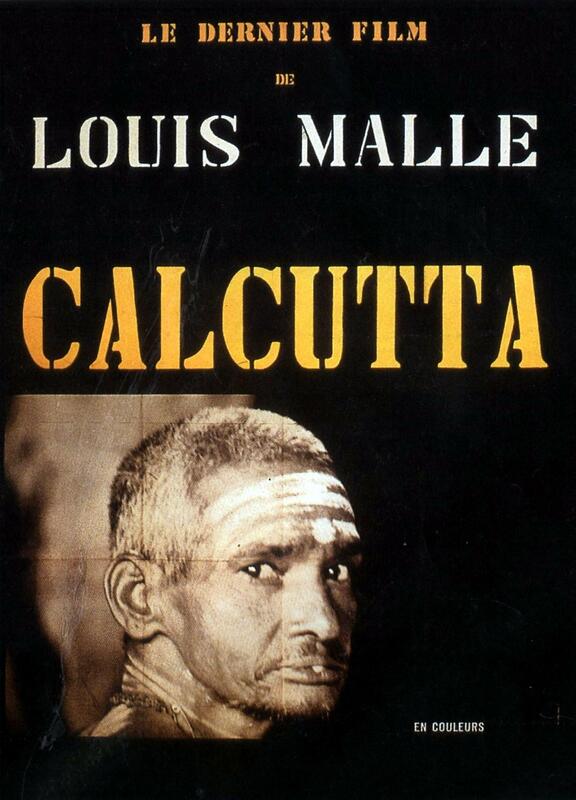 The soundtrack of « Son Nom de Venise dans Calcutta désert » is the same than « India Song » – only the images are changed. Yet the transposition is far reaching, creating a change not only in meaning but in essence. Louis Malle created films that explored life and its meaning. Malle’s family allowed him to enter the Institute of Advanced Cinematographic Studies in Paris. He worked as an assistant to filmmaker Robert Bresson and was hired by underwater explorer Jacques-Yves Cousteau to be a camera operator on the Calypso. Cousteau soon promoted him to be co-director of « Le Monde du silence ». Malle’s third film, « Les Amants », broke taboos against on screen eroticism. One of the French Nouvelle Vague (New Wave) directors of the 1950s and 1960s, he also made films on the other side of the Atlantic, starting with « Pretty Baby » (1978), the film that made Brooke Shields an international superstar. The actress who played a supporting role in that film was given a starring role in Malle’s next American film, « Atlantic City »; that promising actress was Susan Sarandon. In his final film, « Vanya on 42nd Street, Malle again penetrated the veil between life and art as theater people rehearse Anton Chekhov’s « Uncle Vanya »: he worked again with theater director Andre Gregory and actor-playwright Wallace Shawn, the conversationalists of « My Dinner with Andre ». He died in Los Angeles in 1995.